CALLING ALL INVESTORS!! 3 acres located near Georgia Southern University! 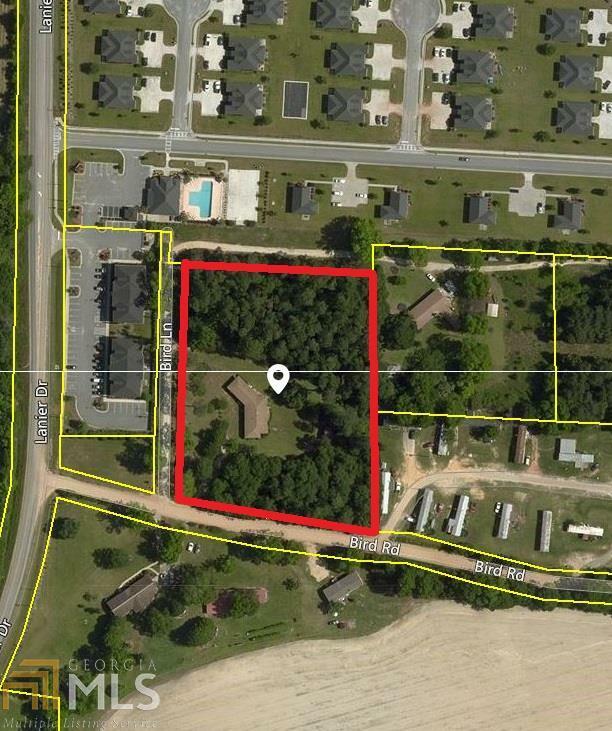 There is a home on the property, but this lot would be ideal for a multi-family development. Give us a call today! Listing provided courtesy of Re/Max Eagle Creek Realty. © 2019 Georgia Multiple Listing Service, Inc. All rights reserved. Information Deemed Reliable But Not Guaranteed.